We are working on our online store for our house-made items and hope to have that running soon. In the meantime if you have any questions, stop in or call us at 716-759-4328. 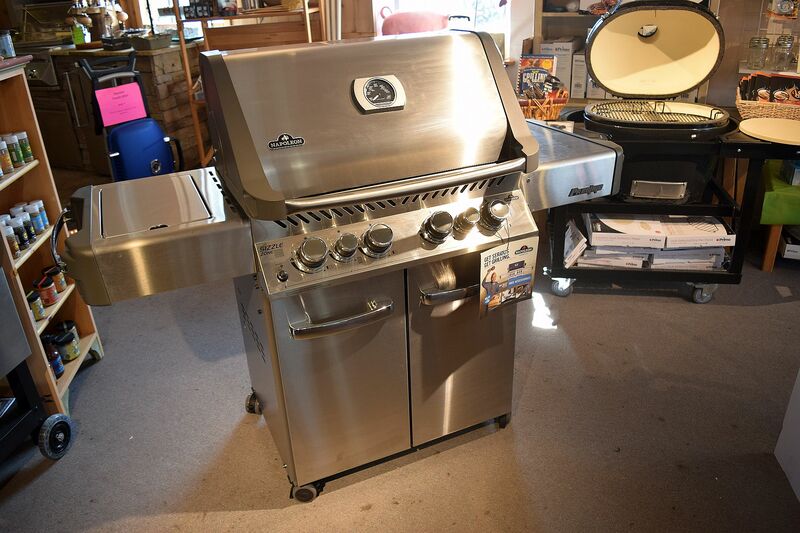 We carry a large selection of grills, smokers, and related accessories–all-year long! Want to learn more about grilling? Like to learn some tips that will help you create mouthwatering food? Visit our YouTube Channel here. 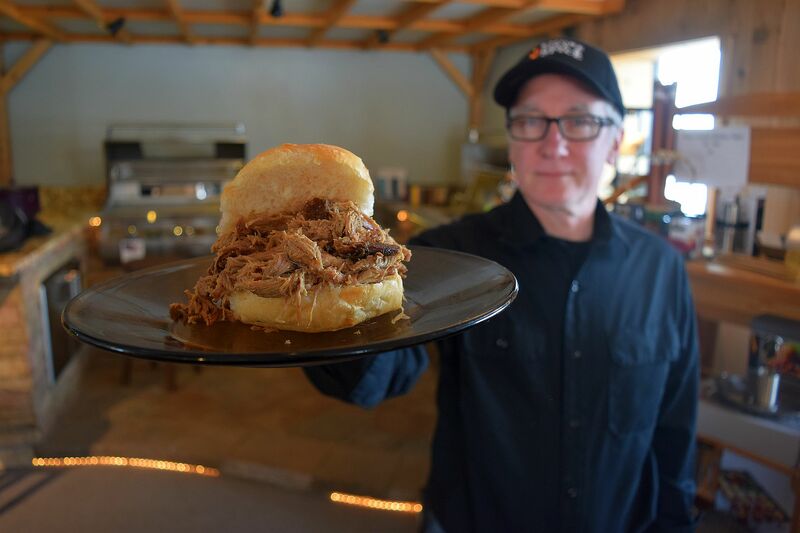 Every Friday through Sunday, from 11:00 a.m. to 2:30 p.m. we serve a takeout menu that is centered around pulled pork and beef brisket. 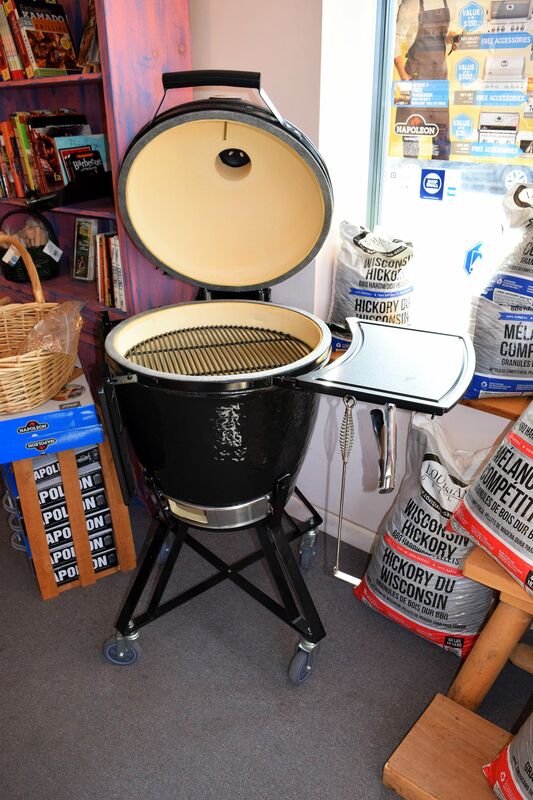 Whether you are a beginner or an experienced cook, the staff at Smoke, Fire, & Spice are here to help you explore the fun world of grilling and BBQ. We love to grill and enjoy passing that knowledge onto our customers. We want our customers to be excited about the products and come back and tell us about the results. 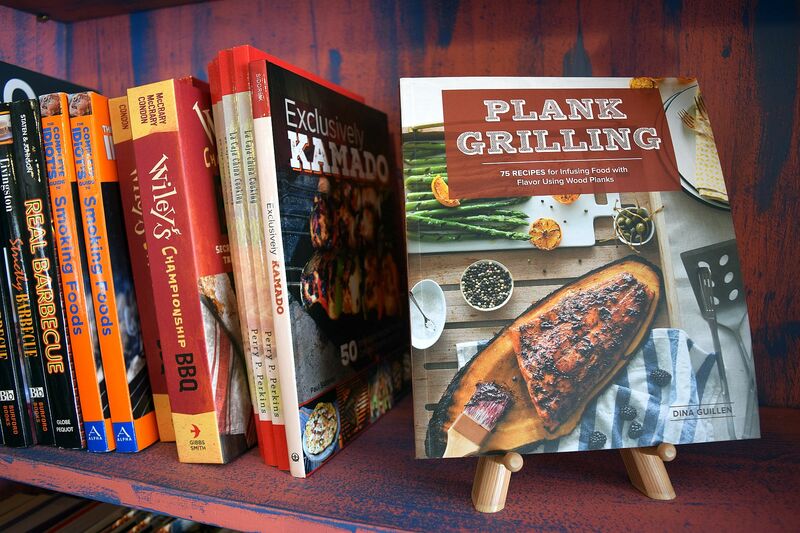 Smoke, Fire, & Spice is the only shop in the area that pulls together all the elements of grilling. Our shop features products that are high-quality and can’t be found in many retail outlets. We have received a lot of requests for an online shop for our house spices, rubs, & sauce. Rest assured that we are working towards that goal and hope to have that capability shortly. Until then, do not hesitate to call us. We will make every effort to provide you with the products you seek–whether you live across town, or across the country!